I must admit, I've never read any of Jack Vance's work. I guess that gives me an Appendix N demerit or something. 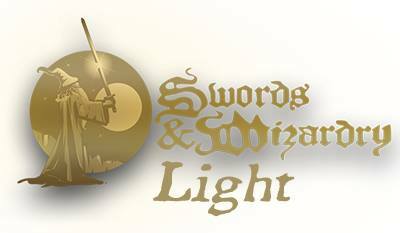 In any case, The Design Mechanism has secured the license to produce an RPG based on Jack Vance's Lyonesse Trilogy. It will be a stand-alone game built on the Mythras RPG, which itself is a descendant of RuneQuest 6. Then there are the Mongoose OGL versions of RuneQuest (later named Legend) that came before. 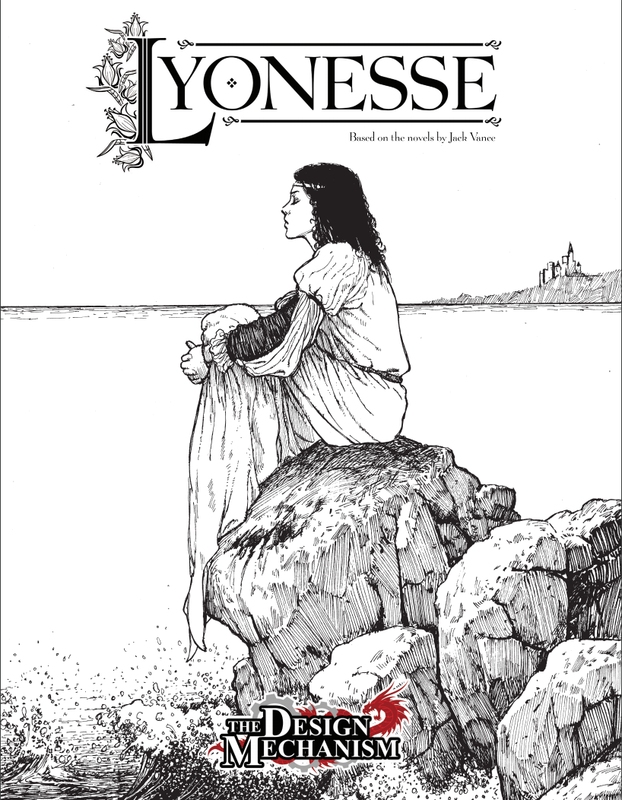 Jack Vance’s high fantasy masterpiece, Lyonesse, is brought to life in a new roleplaying game by The Design Mechanism. 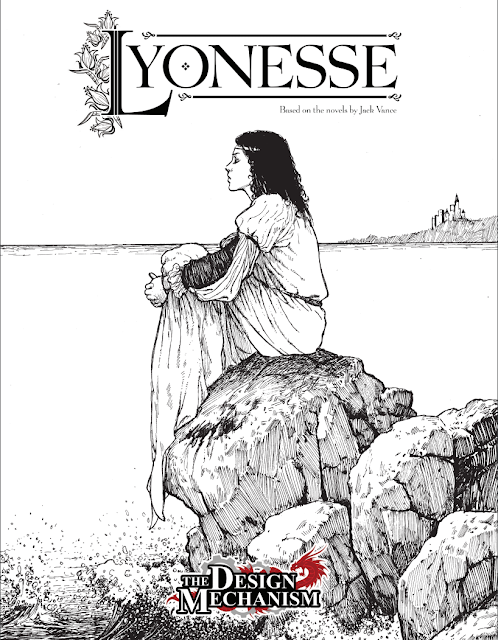 Licensed and approved by Spatterlight Press, Lyonesse is a standalone game based on the acclaimed Mythras system. Using The Design Mechanism’s Mythras mechanics, the Lyonesse roleplaying game is presented as a standalone game with all the rules necessary for play. The development of the Lyonesse roleplaying game will be documented from time to time on the Design Mechanism’s website and forum. 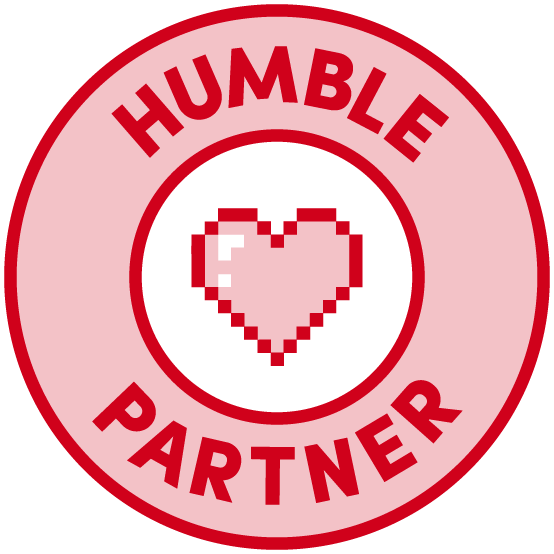 Work is well underway, and the game is anticipated to appear between late 2019 and early 2020. I LOVE the cover design and artwork. Read some. I hadn't read any until a few years ago, when I read the Dying Earth and Eyes of the Overworld. While reading Eyes of the Overworld, all I could think was, "This is totally my Dungeon Fantasy campaign." Angus, who works for Russ at ENWorld, teased the news before Friday, I don’t know why there are no links, but yea I do think Russ and Angus knew ahead of the announcement, Angus posted so and they shared that tease on their own Facebook page. Gah, that reads harsh, it’s not meant to be. Eh, ENWorld is very inconsistent in sourcing their articles. I really noticed it when Frank was announcing his KS last year, and the series of articles on ENWorld read like interviews, until I read it word for word on Frank's FB feed. Angus is not one of the usual culprits, but without linking to the source material it makes it seem like ENWorld has special knowledge that isnt already out there - when it already is. I read an article long ago that said back in the RuneQuest 3 days they were trying to buy up the rights to Lyonesse as a campaign world. interesting that it finally happened. 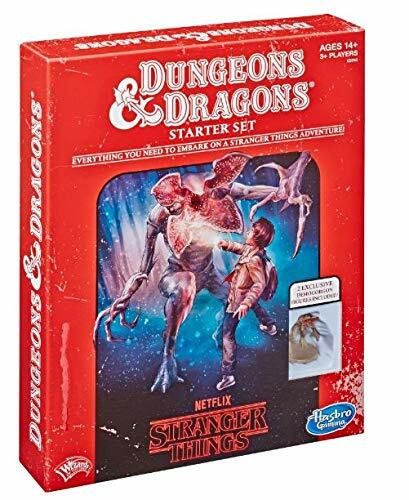 I'm curious how many people play in other peoples worlds, fictional (Lyonesse, Star Wars), specifically created for games (Greyhawk, Forgotten Realms, Harn), verse ones created by the GM.